The Chamber and members of the business community along with many local organizations have organized many holiday events from bazaars to the community tree lighting at the Town Square for all to enjoy this holiday season. 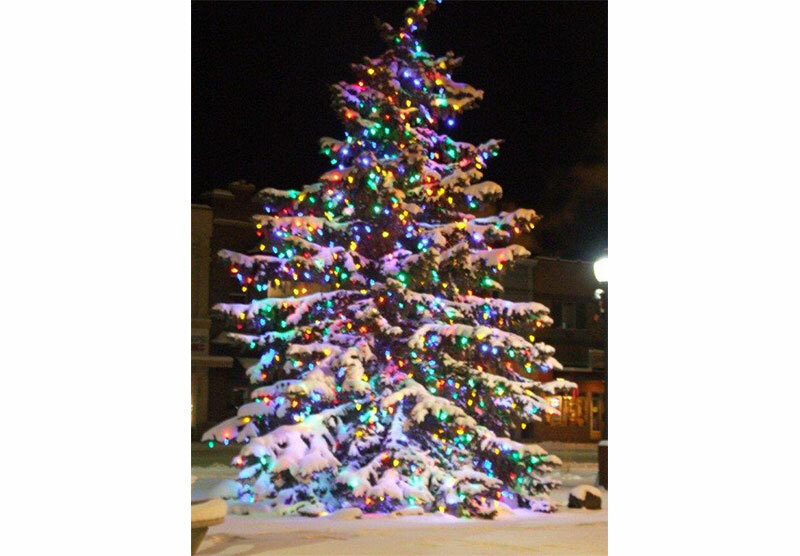 Everyone is invited to bundle up and gather to bask in the glow of one of Havre’s holiday traditions while joining family and friends at the Town Square for the ceremonial lighting of the community Christmas tree. Join members of the HHS choir in singing holiday carols while warming up with a cup of hot chocolate and waiting the much anticipated arrival of Santa and his holiday wish for all. The Super Certificate Drawings and the two kids’ Holiday Basket drawings will also take place at the Tree Lighting. The Grinch and Sponge Bob will be wandering around the Town Square to help us celebrate the kick off to the Holidays. 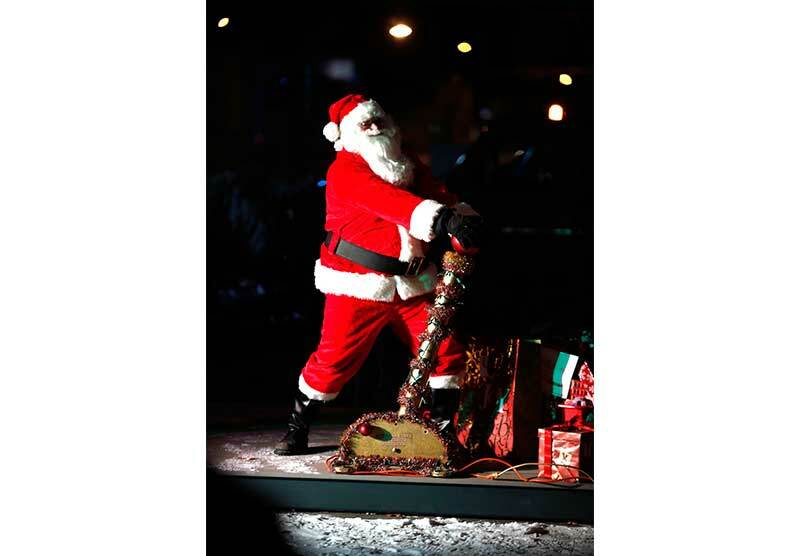 The Santa Race will also take place prior to the lighting of the Community Tree. The race will be at 4:30 on 3rd Ave (registration @ Norman's starting at 4 p.m. The race will begin and end at the Town Square. Prizes will be awarded for the best Santa costume and for race winners. Stop by the Chamber for registration forms. Local groups are encouraged to participate in the holiday festivities by hosting booths with cider, holiday goodies, and trimmings. There is no fee to participate - just call the Chamber to confirm participation. While out and about check out the holiday happenings at your favorite shopping stops. Let the local merchants help you with your holiday list of making Christmas wishes come true. The holidays are a busy time. As we take time for family and friends over the holidays, let us be thankful for this wonderful city that we live in and for the people who make Havre a great place to live and shop. These activities are planned to take place, weather permitting. Should there be any changes in the schedule due to inclement weather, please stay tuned to our local radio stations.